There's no worse feeling as a leader than being stuck. But, it happens. This resource by ChurchFuel.com is packed with 101 super practical ideas to get your church unstuck! Do you know your church's blindspots? 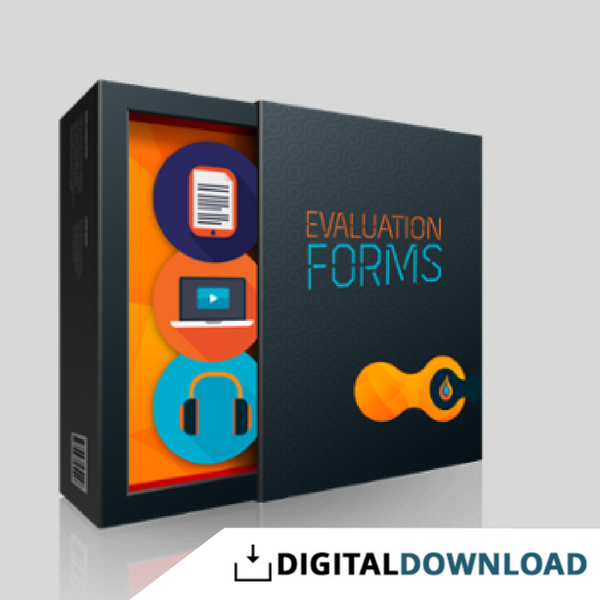 These resources will help you evaluate and improve every ministry in your church, from outreach events to sermon improvement. 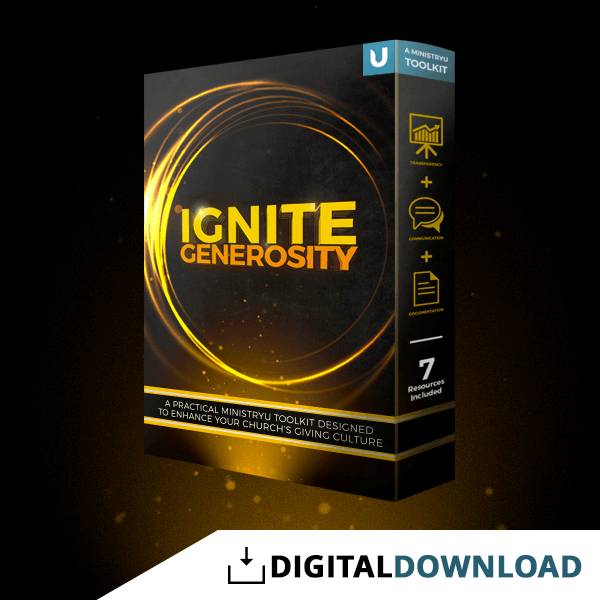 Download them, print them out, and use them as frequently as you need to continually improve your church. Part of great church leadership is great church management. You need processes, healthy meeting rhythms, a healthy team culture and other foundational elements in place if you want your church to thrive. 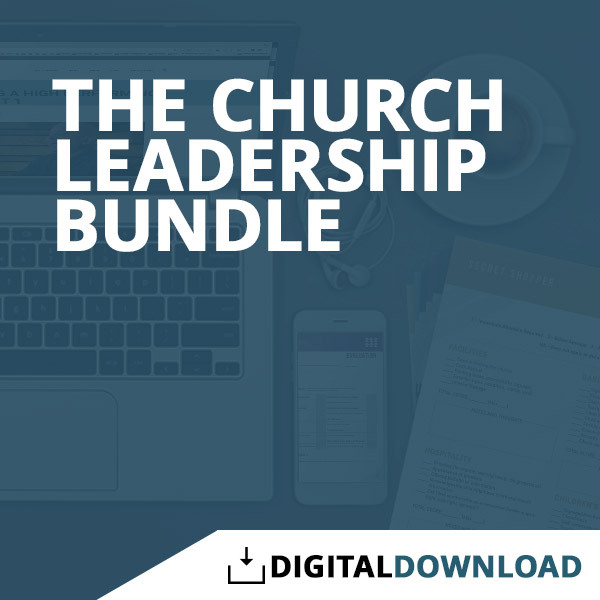 That’s why we put together the Church Leadership Bundle packed with 30 assessments, financial reports, and downloads to transform your leadership & get your church unstuck. 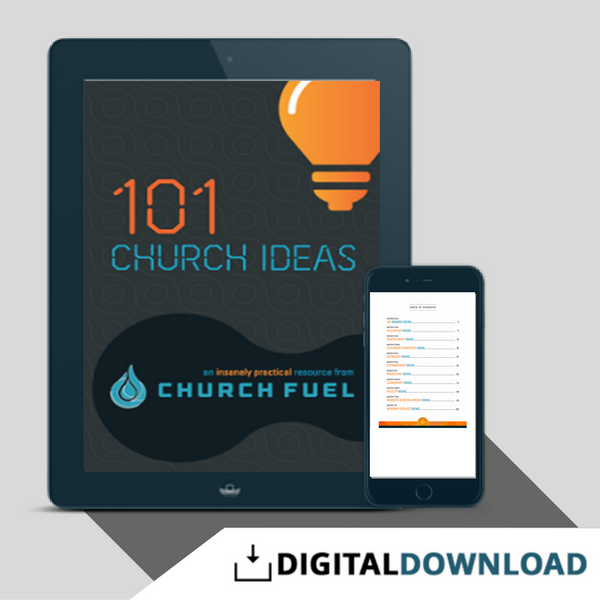 101 Church Ideas eBook packed with literally 101 ideas to turn first-time visitors into regular attendees, increase recurring giving, lead successful outreach events and everything in between. 17 Church Evaluation Forms designed to help you identify and improve the key aspects of your church including “Secret Shopper” forms to improve your guest experience, Ministry and Program Evaluation forms to help align each ministry with your church’s core values, Sermon Evaluation forms to improve your sermons and communication, Quarterly Staff Review forms to help your staff know how they’re doing and what they need to improve upon, Church Service Evaluation forms, and Special Event forms to improve your outreach events. The Ignite Generosity resource kit includes everything you need to create a culture of joyful giving in your church including a sample giving sermon with slides and message notes, four Word Doc templates for first-time giver letter, first-time guest letter, year-end giving letter, and annual contribution statement letter, a weekly and monthly financial report template and spreadsheet, and an ebook how to use everything. 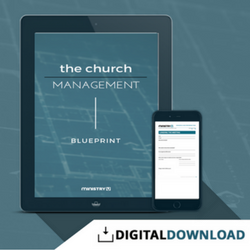 The Church Management Blueprint features everything you need to effectively manage your church including 27 volunteer and staff job descriptions, meeting templates to ensure your meetings produce results, 4 guides and assessments to prioritize ministry goals and tasks, and 2 ebooks teaching you how to implement everything.